Real Racing 3 has been updated once again, bringing with it four new exotic cars for you to take spin in on tracks around the world. The update is rolling out to the Google Play Store now and you are looking for version 4.4.1 for those keeping score at home. The update is big at 55MB so you’ll want to download it over Wi-Fi to make your life easier. Once you have it, you will have access to a new Ferarri and three new Lotus cars in the game. more your speed, you can go through The Gauntlet Season 7 for a chance to win it while the new Embrace the Lotus philosophy series will let you win a Lotus Type 125. All of these cars require you to be pretty deep into the game (the assumption is you have been playing a while) so if you are just starting out, it will be a while before you get to these new cars in the game. For those who haven’t played the game, it is routinely voted as the best racing simulator on mobile devices and is one of the more challenging and visually appealing games you will find. If you like racing games, this is the one to get as it is realistic in the physics and you quickly learn that every car has different handling characteristics. It is a huge amount of fun and quite challenging. 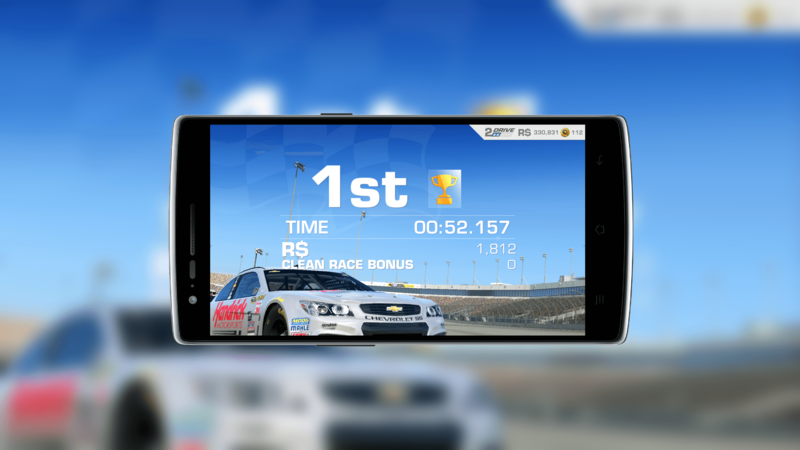 Real Racing 3 is a free game based on a freemium model. I will tell you however, as a long time player, you can get through a significant portion of the game without having to spend real money if you are patient.